WASHINGTON, the U.S. (BulgarianMilitary.com) – A new Security Assistance Monitor report shows a decline in the US arms sales in the past 2018, learned BulgarianMilitary.com. 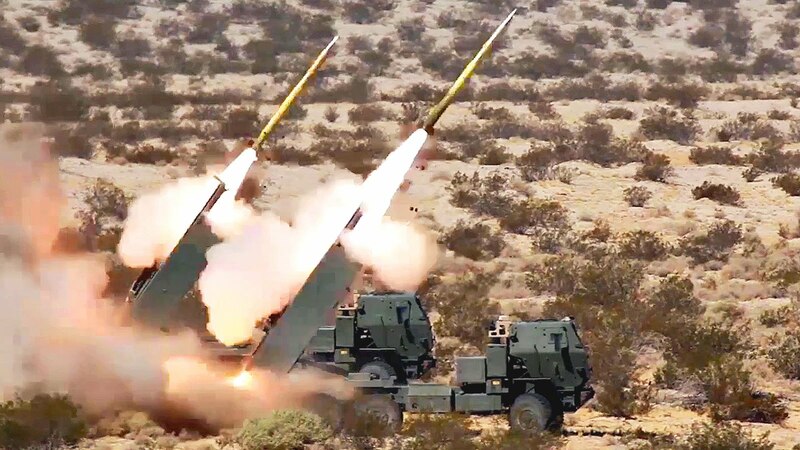 The report says that the Middle Eastern countries Bahrain, Qatar, Saudi Arabia, Kuwait and the UAE, which are regular customers of the US arms technologies, have decreased their share of US arms purchases in the last year. According to William Hartung, who is a Project Director of Arms Security projects at Security Assistance Monitor, this year and next year, the U.S. is expected to increase its sales in Asian countries. According to him, this is as a result of the fact that the Trump administration has turned its attention to Russia and China, which in turn suggests that the United States to seek a change and turn to direct arms exports to allies from Europe and Asia. According to the report, the total value of the deals for the previous year is USD 78.8 billion, which is USD 3.4 billion less than in 2017. The report highlights that arms export to Middle Eastern and North African countries has decreased by 14.7%, and by 9.3% to East Asian countries and the Pacific. However, this is not the case with U.S. allies from Europe and Eurasia, where there is an increase in export share from 29.5% in 2017 to 55% in 2018, and many European countries are currently considering the opportunity of purchasing Lockheed Martin F-16 or Boeing F / A-18. BulgarianMilitary.com recalls that Bulgaria is also part of the overall market scene of the U.S. arms exports as it has allocated funds to its budget for the renovation of the Bulgarian army and has already been negotiating with the U.S. for the purchase of 8 F-16 aircraft at a total value of BGN 1.8 billion. According to William Hartung, the decrease in the U.S. arms export deals is just market saturation. Another factor that should not be underestimated is the Pentagon’s annual strategy, which gives priority to the aim the U.S. to be competitive with Russia and China. Cowenand Company analyst Roman Schweiser shares that the Trump administration has prioritized the sale of US weapons, but some Trump’s external policies have led to its non-accomplishment. “In the middle of the fiscal year 2019, the arms sales approved by the State Department have been less than the last three years”, continues Roman Schweiser. Partial decrease in the arms exports from the United States to the world may also be due to the government shutdown in December and January.